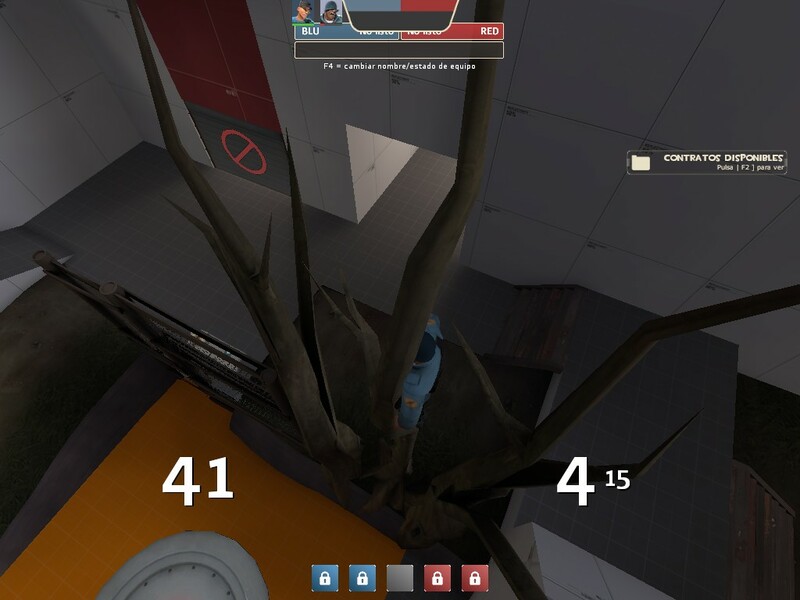 i thought people disliked koth more. 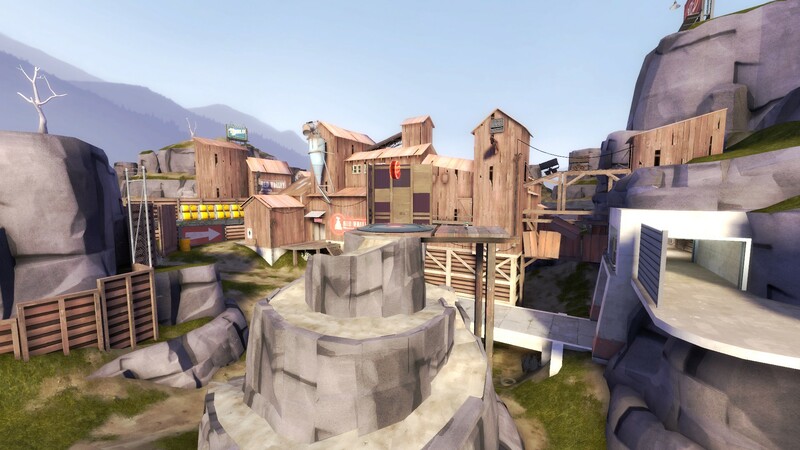 the koth maps in the new map cup were garbage tho. is it the same than the version for switch?